Who is the Absorbing Man? The Absorbing Man is one of Marvel's most powerful villains. He has battled heroes such as Thor, Odin, Daredevil, and the Hulk. Mockingbird to be on Season 2! Who is She? Carl "Crusher" Creel is a criminal and boxer when he is given a special Asgardian elixir by the villain Loki. The elixir gives Creel the ability to absorb the powers and properties of objects he touches. This power alliws Creel to become increasingly stronger, larger and more durable. He takes to carrying around a ball and chain that he uses both as a weapon and as a mean of gaining metal properties. At one point Creel is nearly able to conquer all of Asgard. He is only stopped by Odin tricking him. Creel has a romantic relationship with the super villainess Titania. Eventually, the two get married. He has joined numerous super villain groups. A version of the Absorbing Man was the villain in Ang Lee's version of the Hulk. The movie is not considered part of Marvel's current cinema universe. 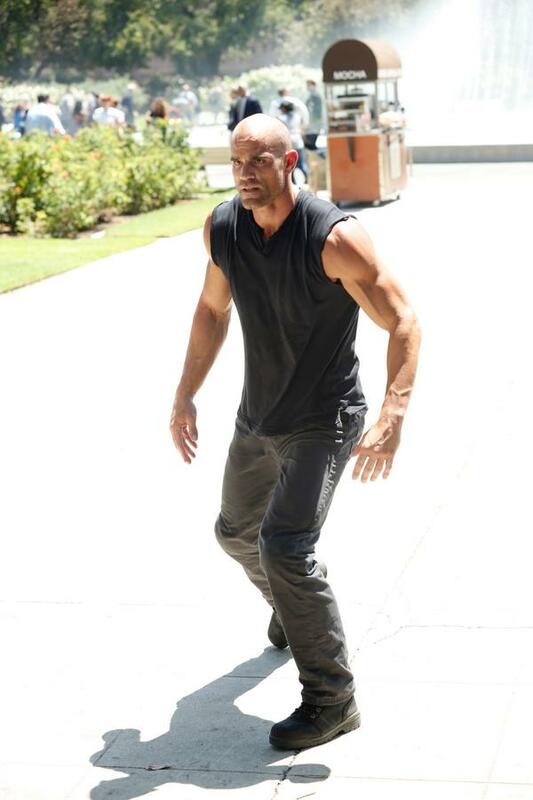 The Absorbing Man is set to appear in season 2 of Agents of SHIELD. I wonder if they will alter his origin to caused by Kraken rather than Loki. Marvel Villains week it is time to get bad! Top 10 Questions After Agents of SHIELD Season 1 finale? Knowhere - What is it? Why do people like Zombies? Happy "I am Zombie Day!"